Edinburgh Detours are suitable for schools, universities, youth clubs and adult education groups. Handouts including locations, key historical figures, dates and events can be arranged. 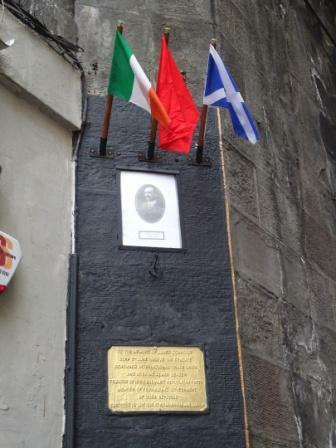 Rediscover the Cowgate of Connolly’s day. 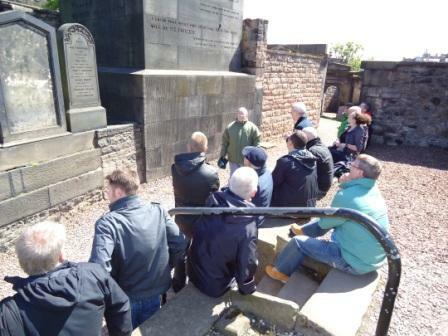 Edinburgh Detours can also offer workshops covering James Connolly and other aspects of Edinburgh’s revolutionary history. Visit James Connolly’s birthplace with socialist republican tour guides. Want to know about Edinburgh’s connection with the United Irishman? All our tour guides are political activists and donate their time and knowledge on a voluntary basis. All proceeds from Edinburgh Detours go to the James Connolly statue appeal. Edinburgh Detours accept no state funding. Edinburgh Detours is an independent working class initiative.